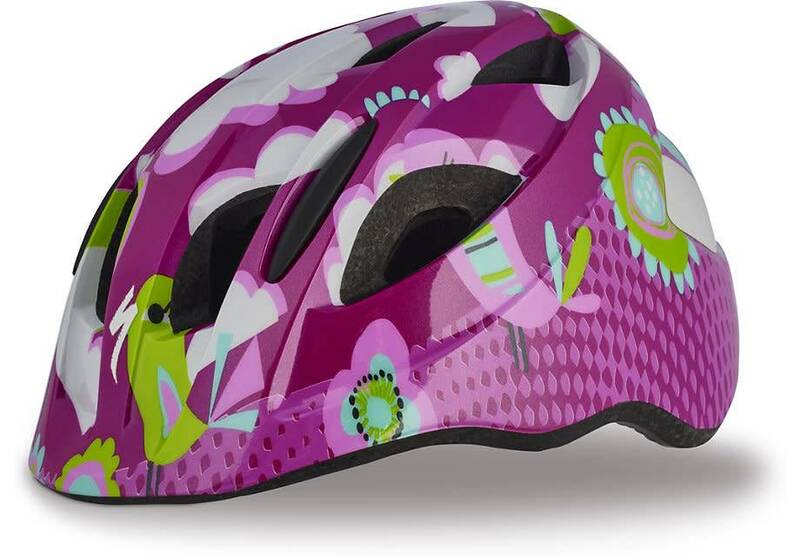 Perfect for toddlers on the move, the Mio helmet features bold graphics, a revolutionary magnetic buckle that prevents pinching, and the Headset SC fit system for an easy, secure fit. Headset SC fit system with toddler-oriented sizing that's designed for an easy and accurate fit. Magnetic buckle improves comfort and allows parents easy and secure strap attachment that helps to prevent pinching. 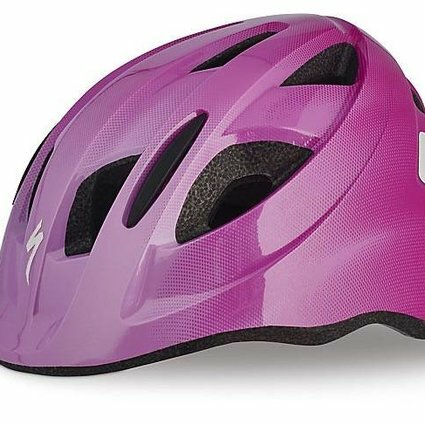 Reflective webbing for increased visibility in low-light conditions. 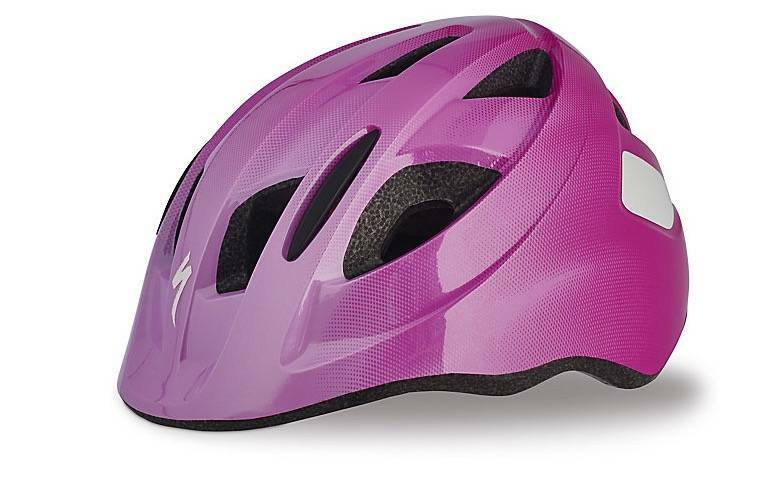 Integrated visor/sun brim provides shelter from sunlight. Front mesh-covered vents to keep out bugs. Shape designed to accommodate child trailer use. Toddler size, approximately up to age three.